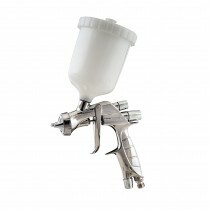 Brings to the market a wide range of equipment for the spraying of liquid coatings. These may be for automotive uses; both at production and at refinish levels, for the application of decorative building coatings and for furniture spraying. 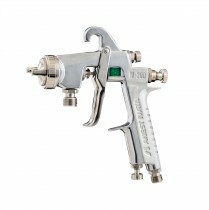 If you need to spray it, think Anest Iwata, specialists in spraying. HS Clear Coats to another level. 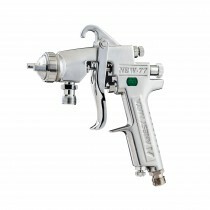 high transfer efficiency control and superior atomisation. 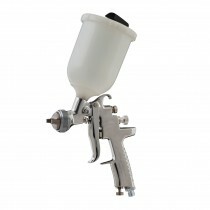 ■ Ideal for medium to large paint jobs in the auto refinish industry.